Last night, MTV announced the winner of the search for the first ever Twitter Jockey. 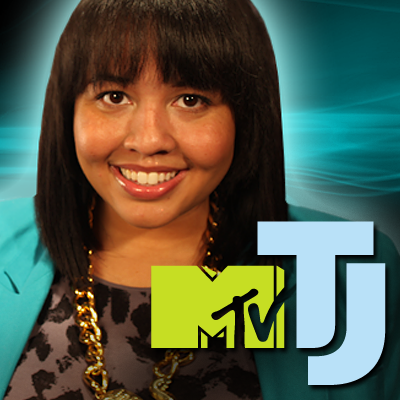 Gabi Gregg is a 23-year-old fashion blogger from Detroit who took the reigns of the Twitter handle @mtvtj this morning. She has over 12,000 followers and has been in a state of near-constant tweeting ever since she was crowned. Let’s see if she takes the time to tell us how she plans on spending her $100,000 salary! 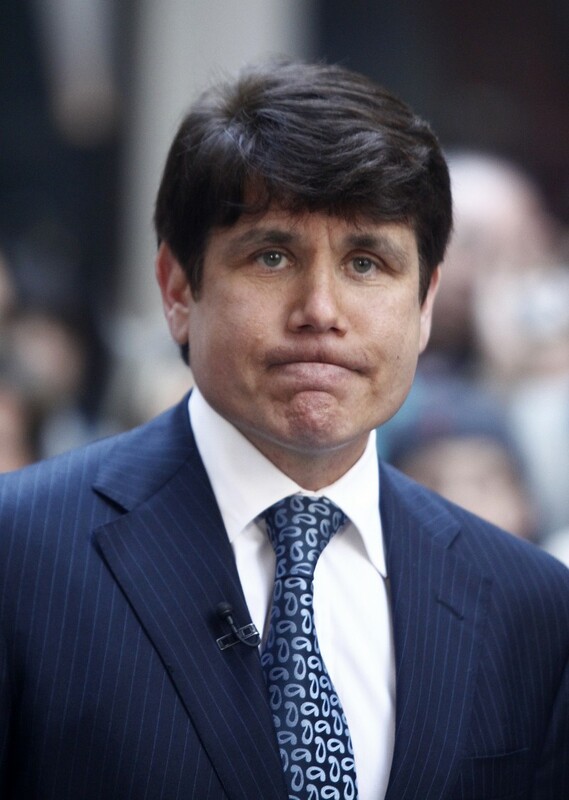 After being fired twice in the last year-and-a-half – including once by The Donald – former Illinois Governor Rod Blagojavich is making press again. This time, it’s for a social media campaign aimed to repair the reputation of the infamous politician-turned-reality-TV-personality. I had hoped this day would never come. 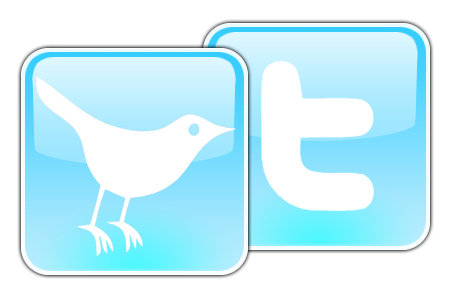 Today marks the unveiling of a new advertising platform on Twitter. Ten percent of users will find themselves within the beta testing group that will receive “promoted Tweets” in their message stream. The first companies to take advantage of the opportunity include Starbucks, Best Buy and Virgin America. 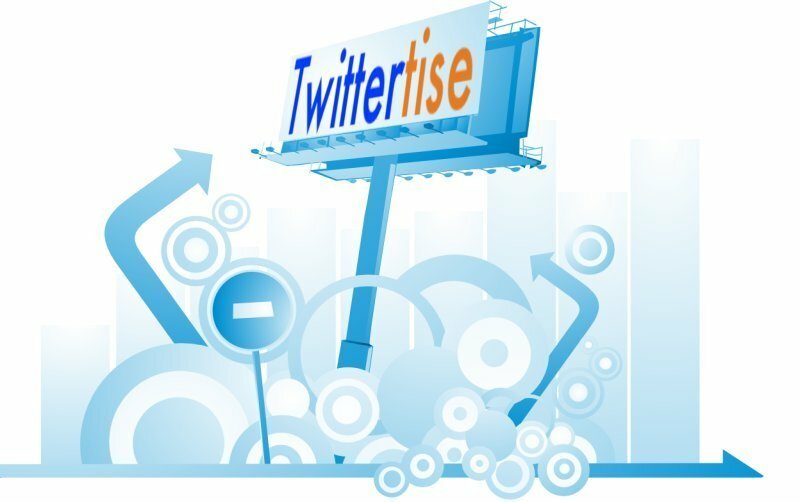 While I completely understand the need for Twitter to increase its revenue and it may seem attractive for big time consumer companies to promote their products to targeted individuals using one of the fastest growing social media platforms, it seems the investment could do more harm than good. Someday. 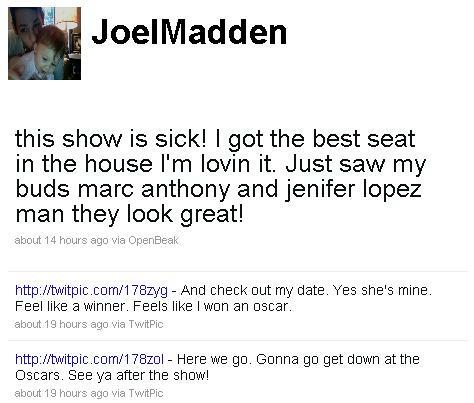 . . someday I’ll be in attendance at the Oscars and will be able to offer a play-by-play via Twitter. For now, we’ll have to settle on the updates from the celebs who graced the red carpet last night.